Renowned live performer Dub FX unlocks the creative potential of the new Loop Recorder in the Traktor 2 DJ software. 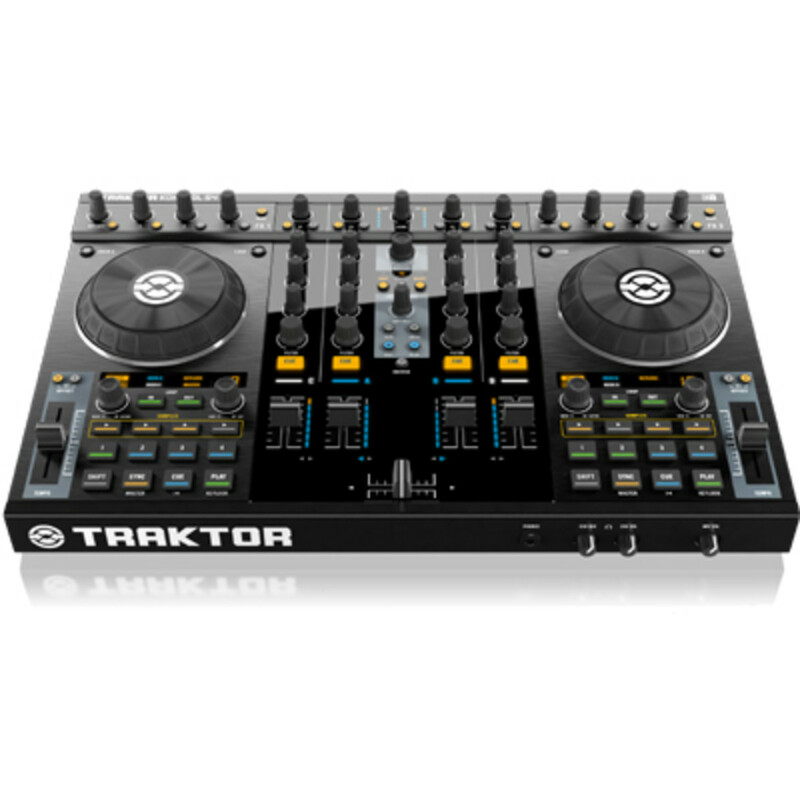 Dub FX shows users and DJ's just what the Traktor S4 is capable of doing in a live performance setting. He takes full advantage of the S4's Sample Decks and looping functions to bring you this excellent video of a live performance. 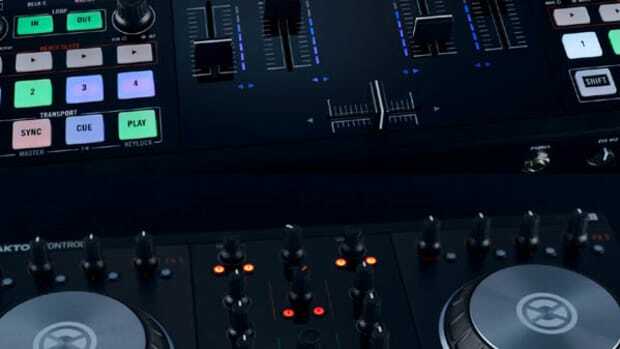 This is only part of what the Kontrol S4 can do, but most users are unaware of its performance properties. Head on inside for a full video by Dub FX rocking out on the S4. Renowned live performer Dub FX unlocks the creative potential of the new Loop Recorder in the Traktor 2 DJ software. 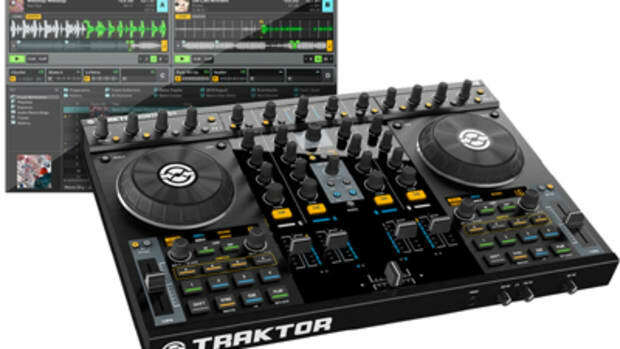 Dub FX shows users and DJ&apos;s just what the Traktor S4 is capable of doing in a live performance setting. He takes full advantage of the S4&apos;s Sample Decks and looping functions to bring you this excellent video of a live performance. 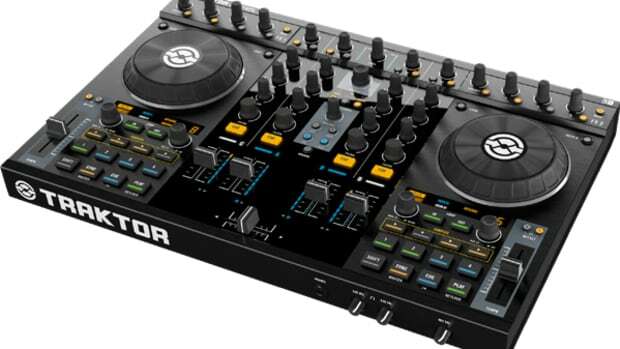 This is only part of what the Kontrol S4 can do, but most users are unaware of its performance properties. Check the video above to see Dub FX rocking out on the S4. 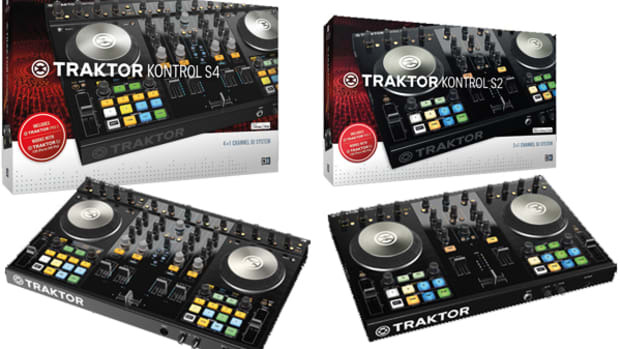 Native Instruments highly coveted Four-Deck controller; the Traktor Kontrol S4 is now available and on store shelves for DJ's to purchase all over the globe! 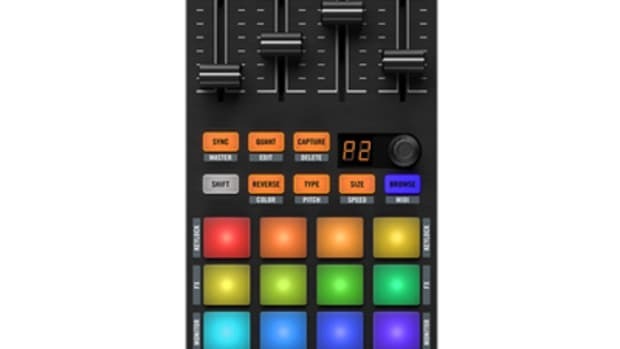 Our good friends over at Native Instruments just sent me the tracking number for my unit to arrive for a FULL written review and Unboxing/First Impression video. Press Release, Videos, and more information after the jump.